The KONG Extreme Ball is a very strong and bouncing ball for your dog. It is made from strong natural rubber. 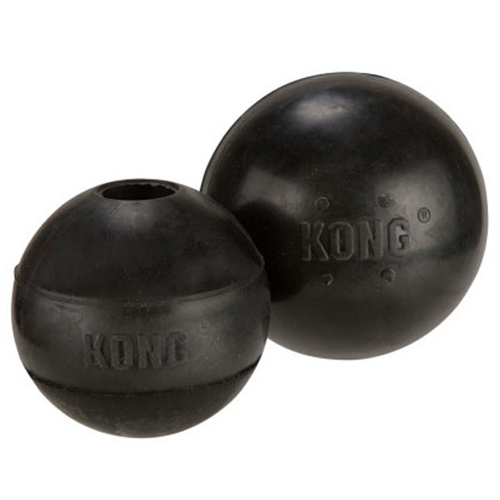 The KONG Extreme Ball is one of the most robust toy balls on the dog toy market. This toy is ideal to stimulate your dog's natural hunt and bite instincts. This ball is extremely strong; your dog can chew on it all that he likes. Have you used KONG Extreme Ball before? Let us know what you think about this product.